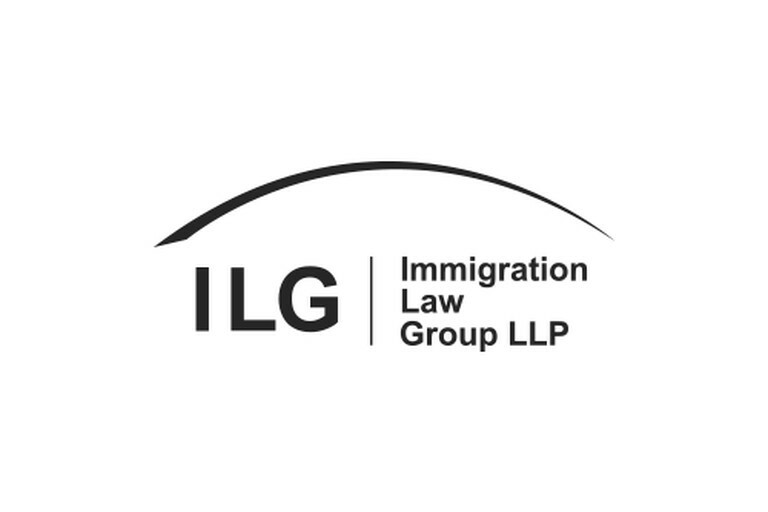 Immigration Law Group opened a new office in Las Vegas on January 4, 2016. Las Vegas offers a more plentiful labor market, which will enable ILG to scale rapidly to serve its increasing list of corporate clients in California and beyond. Furthermore, EB-5 investment visa continues to be a growing practice area for ILG and our Las Vegas office facilitates easier meetings with foreign investors/clients visiting the U.S.
ILG’s Las Vegas office will be located in the Hughes Center, at 3960 Howard Hughes Parkway. Hughes Center is a premier 68-acre mixed-use, master-planned business center. It contains the largest collection of Class A office buildings in Nevada and is located less than one mile east of the famed Las Vegas Boulevard.